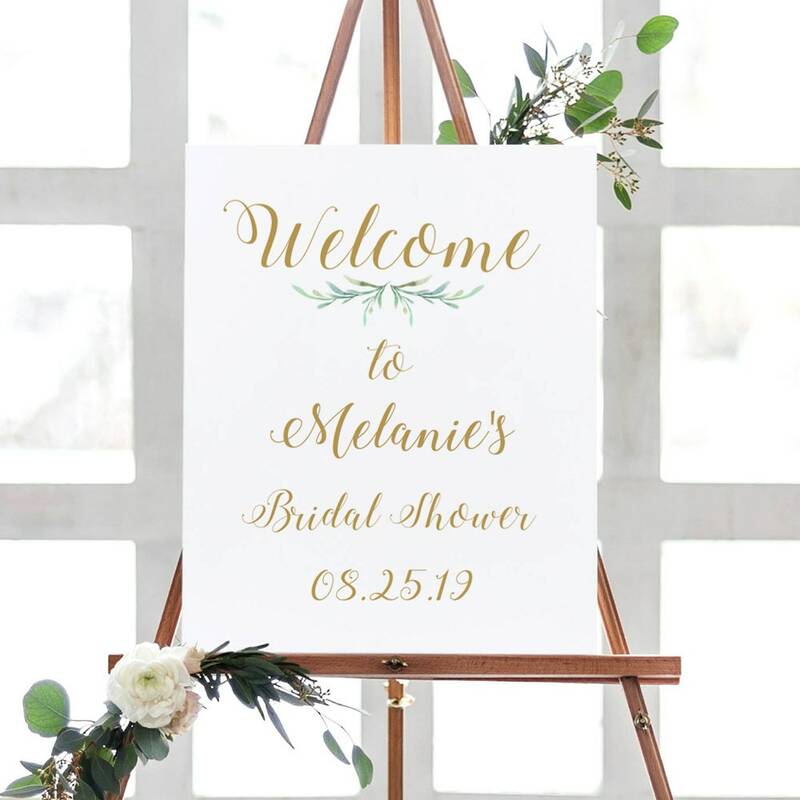 Welcome wedding sign templates, 5 sizes: 8x10, 18x24, 24x36, A1 and A2. 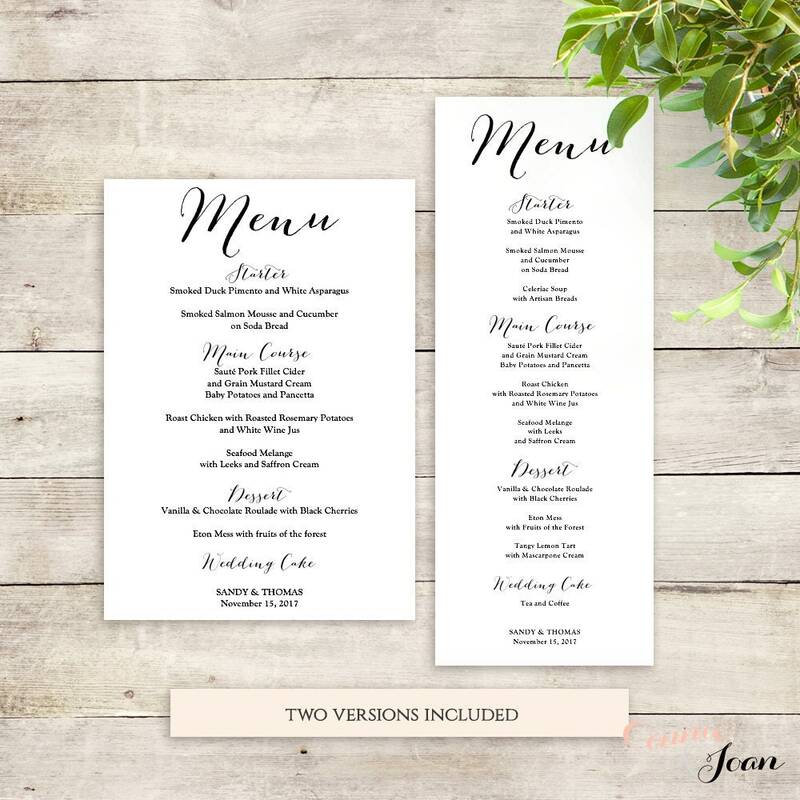 PDF templates. 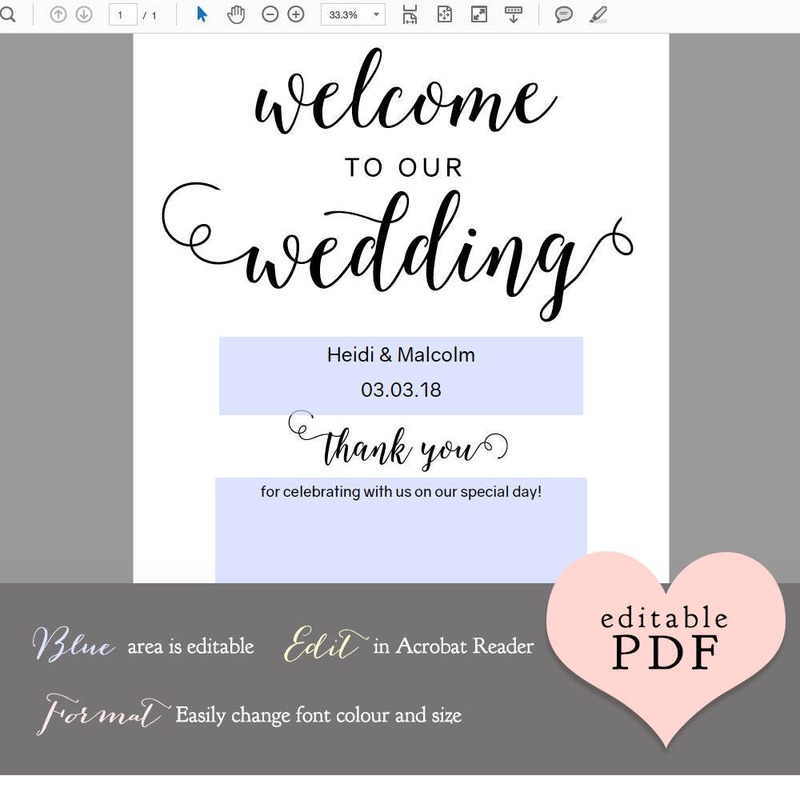 Easily edit in Acrobat Reader. 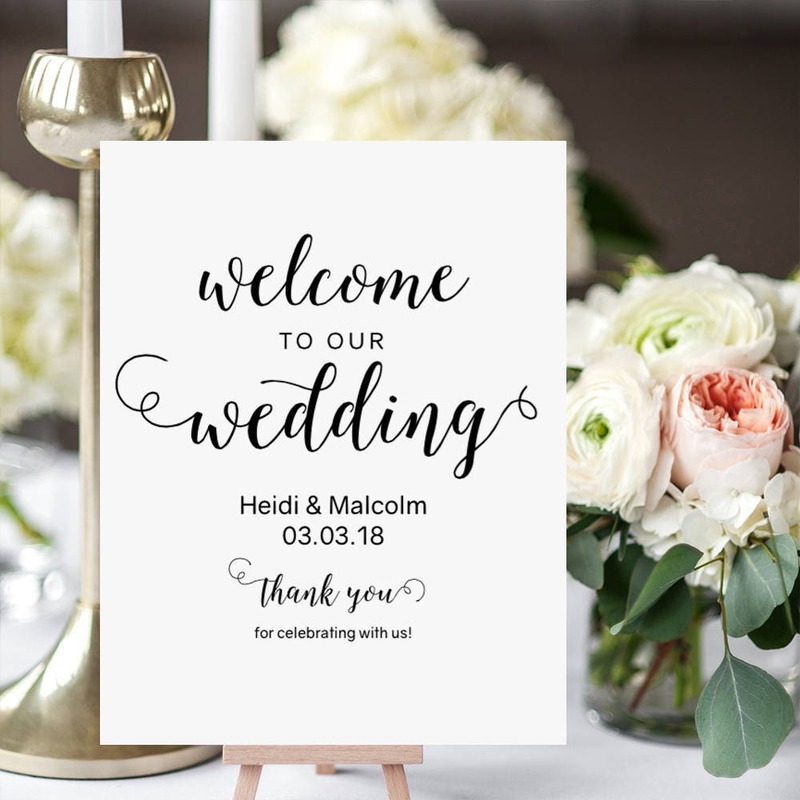 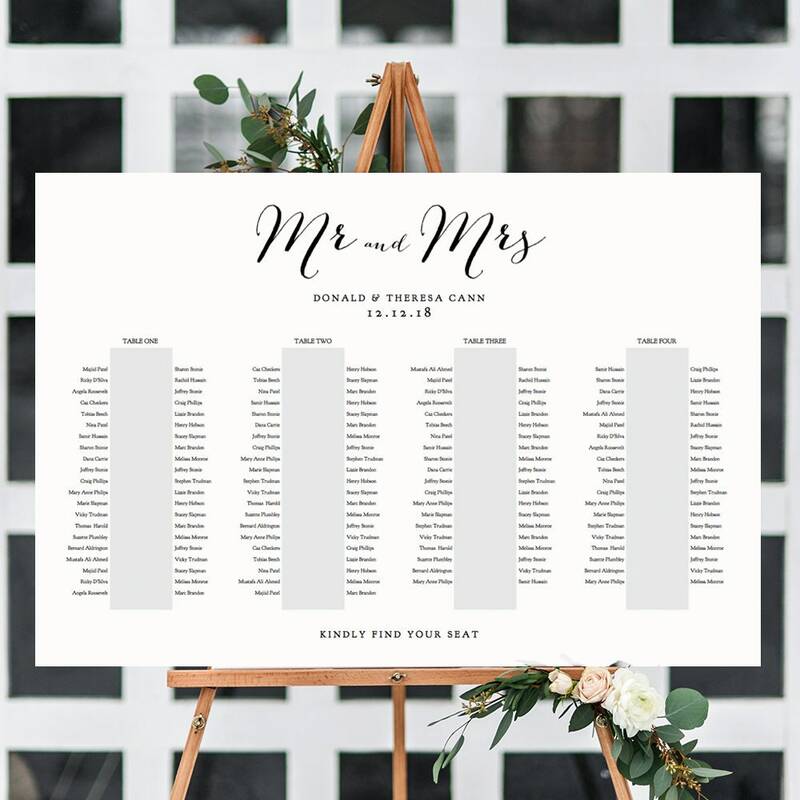 Wedding Welcome sign, printable welcome template. 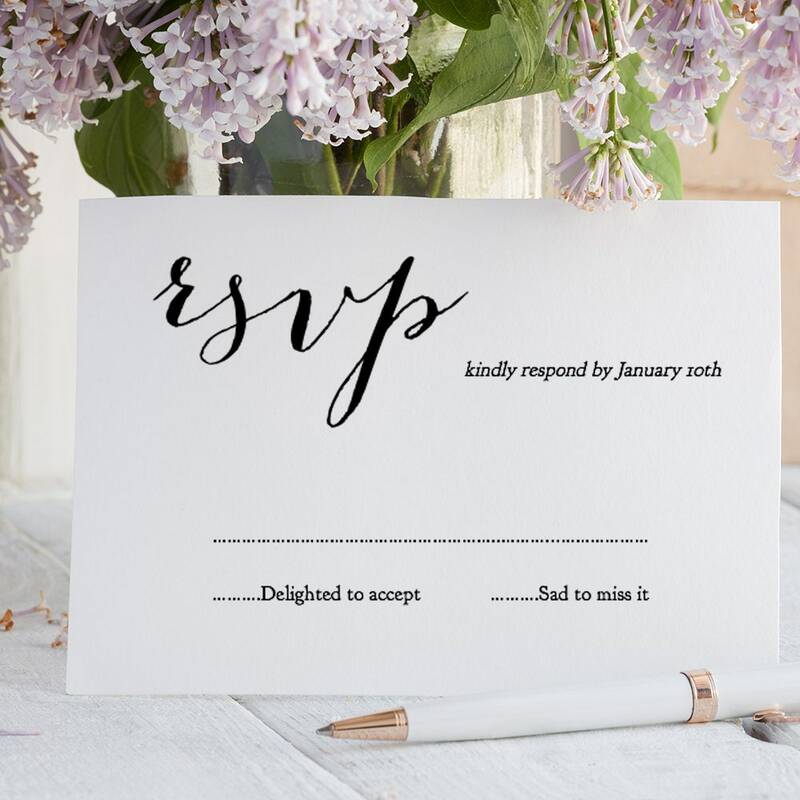 Instantly download, input your names and message and print. 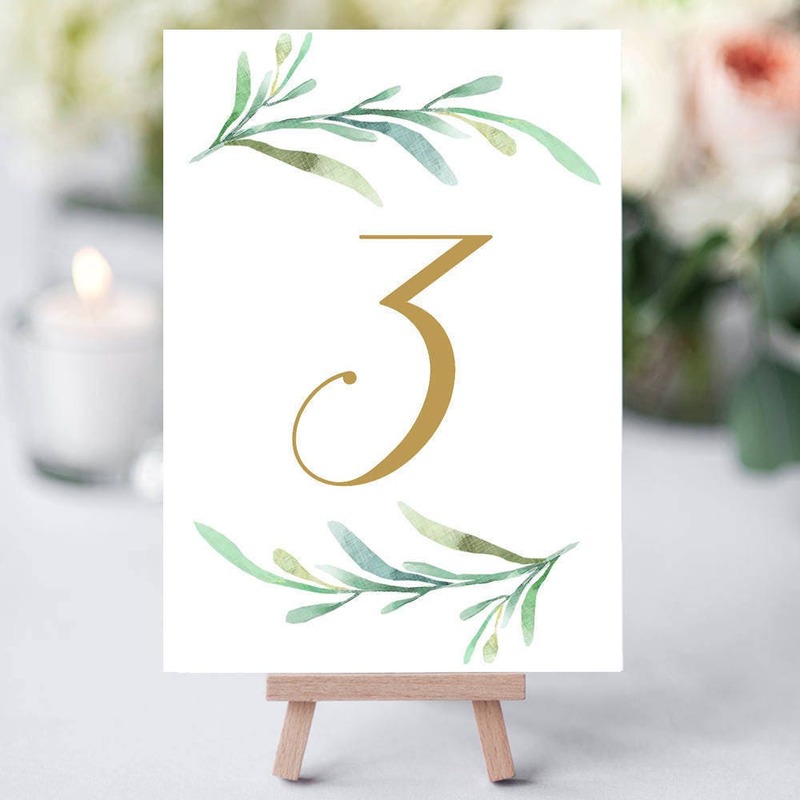 5 Sizes included. 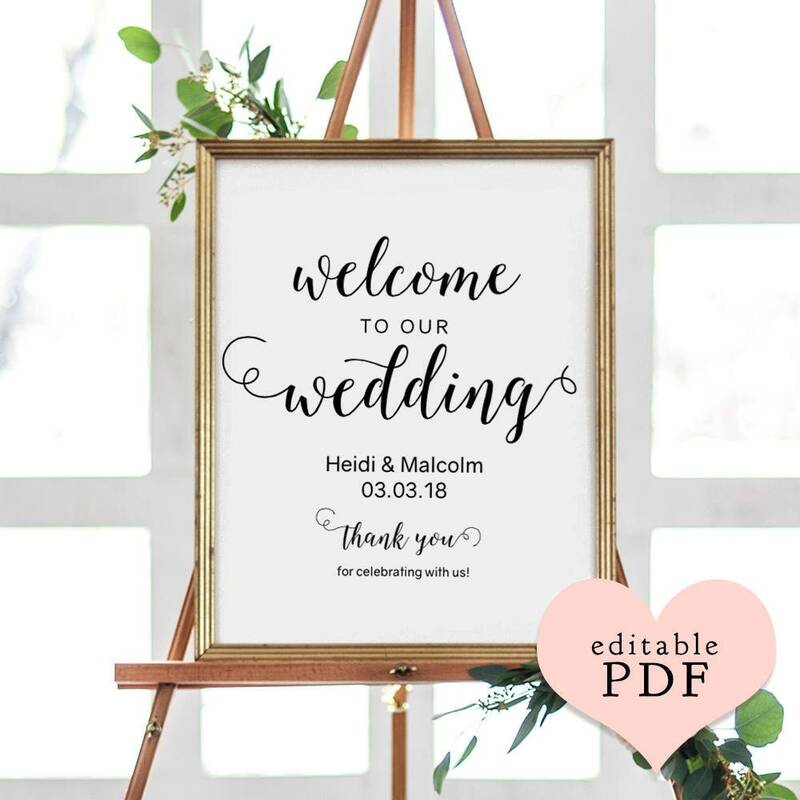 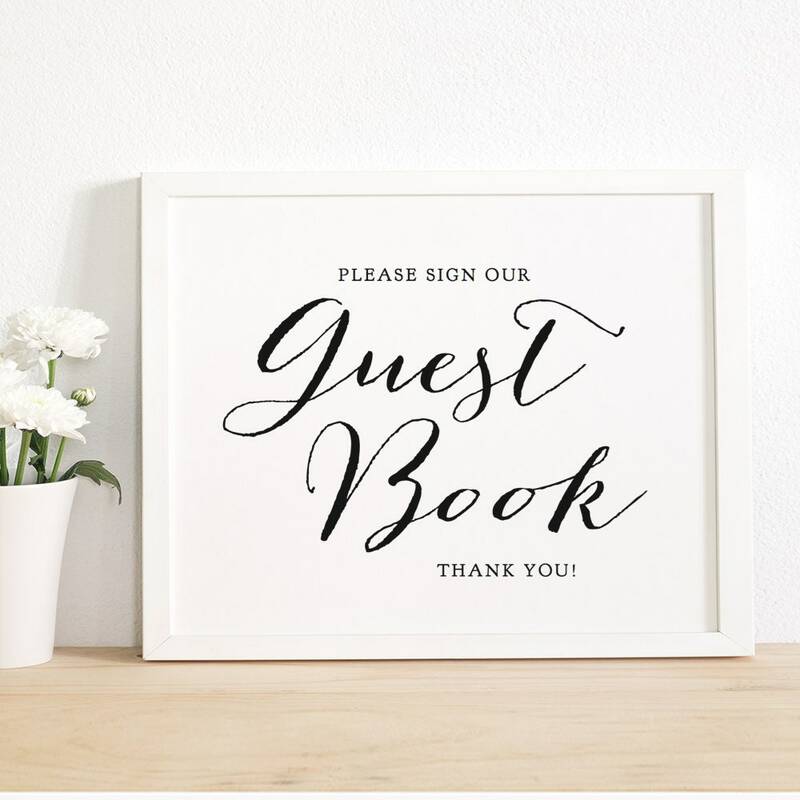 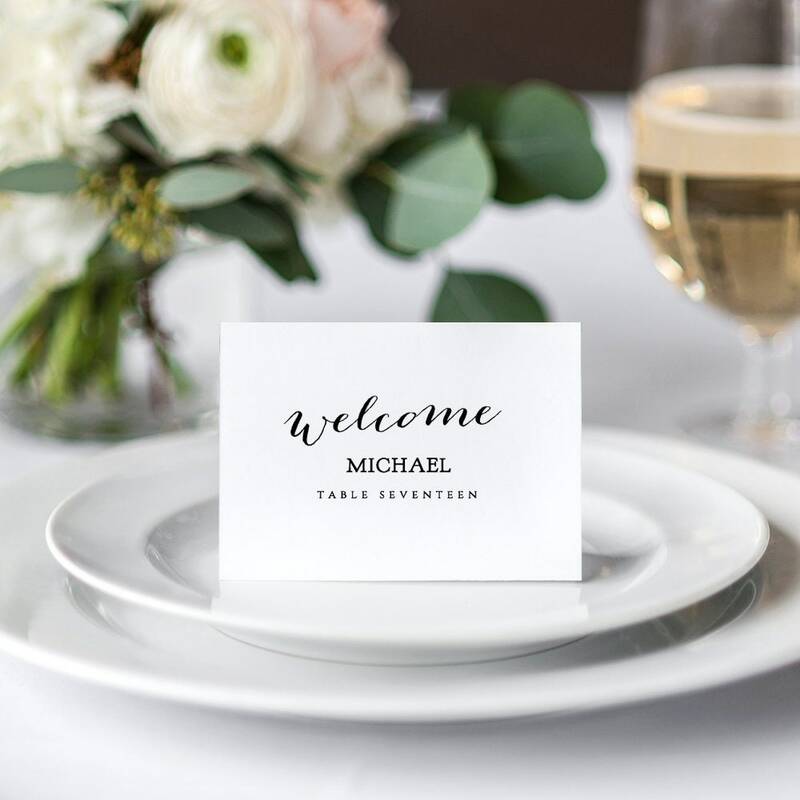 ❤ This listing is for 5 Wedding Welcome printable signs in various sizes ~ Editable PDF.